Welcome to Spotted Duck Apiary, and thank you for visiting our site. Welcome to Spotted Duck Apiary! We are committed to the artisinal production of the purest honeys nature provides. We focus on using labor-intensive integrated pest management techniques to keep our bees healthy and chemical free. Our honey is raw and unfiltered, thus preserving the nutritional benefits, delicate aromas, and flavors of the honey. Each jar of honey we produce is the distillation of a sunny summer day. 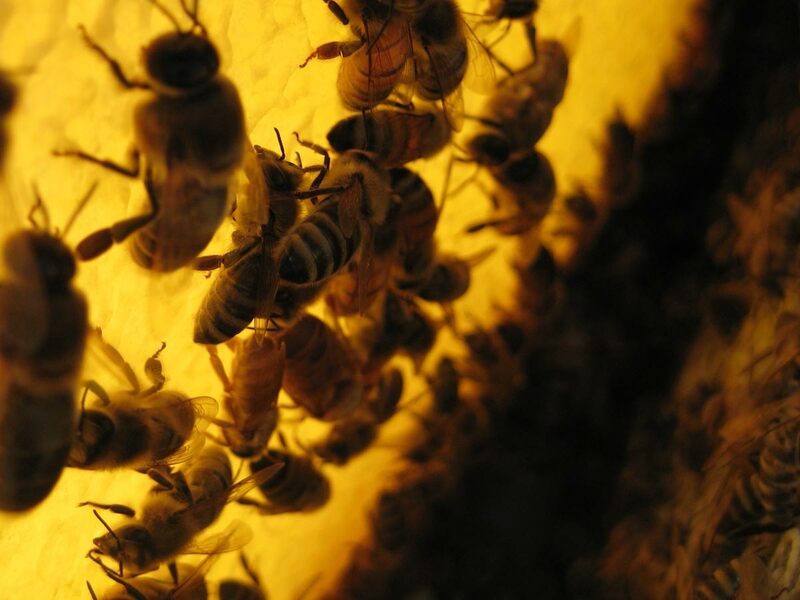 Our honeybees are located in Carver and Scott Counties in Minnesota, along the Minnesota River Valley. This area provides a wide variety of natural forage for our bees. The wealth of Minnesota’s natural bounty is reflected in the rich and healthful honeys our bees collect for us. Why “Spotted Duck Apiary?” In addition to our obsession with bees and beekeeping, we are also committed to the preservation of Ancona ducks, a critically rare breed of domestic ducks. Ancona ducks are noteworthy for their unique and beautiful speckled coloration. Unlike other breeds, no two Ancona ducks are alike! For more information, please feel free to contact John or Alisen. Copyright © 2019 Spotted Duck Apiary. All Rights Reserved. By web-slinger Nate Uri. Built with Wordpress & jQuery.